With the advent of large screen phones, a new category – affordable phablets – made its way into the market. Samsung was among the first manufacturers to jump onto this new category of smartphones with the Samsung Galaxy Grand. If reports are to be believed, the manufacturer is well on its way to releasing an even cheaper variant of the device, called Galaxy Grand Lite. The Galaxy Grand franchise recently got a bump in the form of Galaxy Grand 2, and with the launch of a ‘Lite’ version of the smartphone, the company will have something for every budget range. The device is rumoured to have a release during the MWC in early 2014. 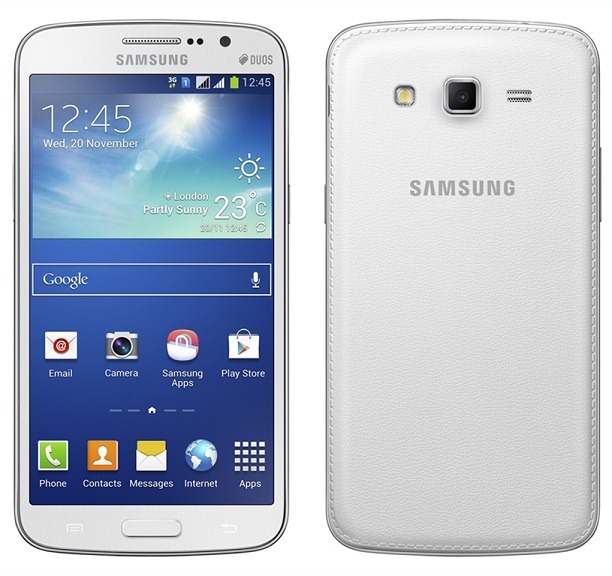 The model number for the Galaxy Grand Lite is expected to be GT-I9060. Expected specifications of the device include a 5 inch display (just like the original Grand) with a resolution of 800 x 480p (WVGA), dual SIM support, and out-of-the-box Android v4.2 availability. The processor powering the phone will probably be the same 1.2GHz quad core unit. Imaging hardware on the Grand Lite is expected to be a 5MP rear camera and a VGA front, which is something seen on many budget devices of late. The device is expected to initially launch in 3 countries, namely – India, Russia and the Netherlands. Availability is expected to begin in the 5th week of 2014, with White, Black and Green being the colour options.